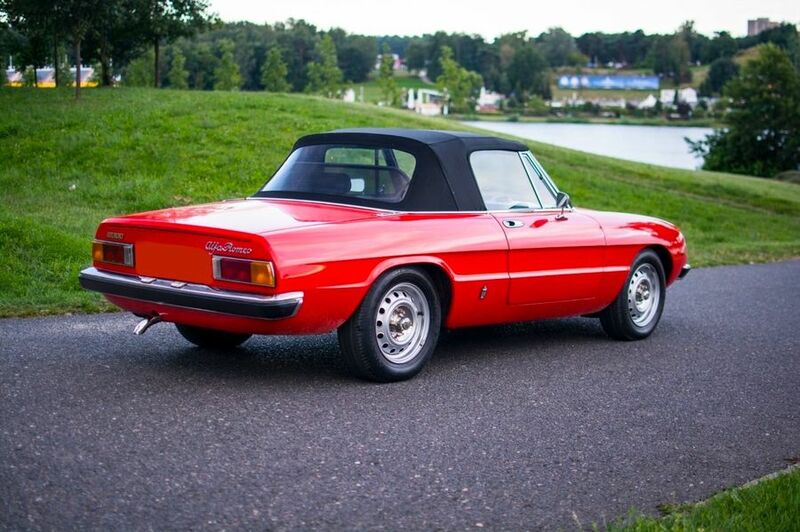 The glamorous Duetto, which starred in The Graduate alongside Dustin Hoffman and Anne Bancroft, was redolent of the 1960s and yet has proved a long lived classic. 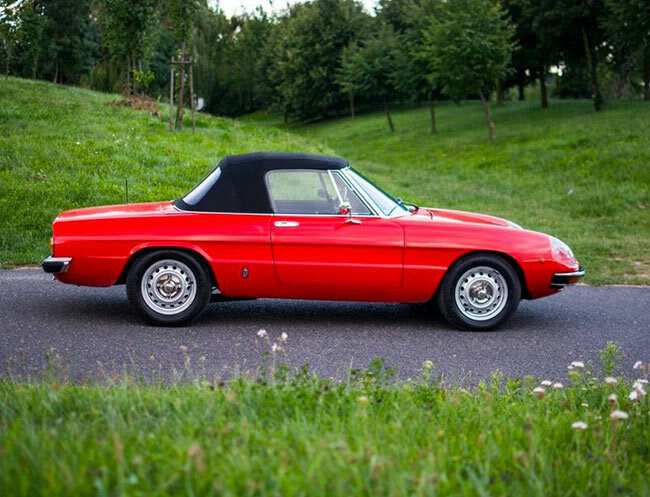 Its body was the last job to be signed off by Battista Pinin Farina, founder of the legendary Pininfarina design house, and was stunning from every angle; the interior was the epitome of stripped-back, driver-oriented, Italian chic; the engine was so good its design lasted 40 years; and the gearbox offered the silken shift of a ladle passing through double cream. 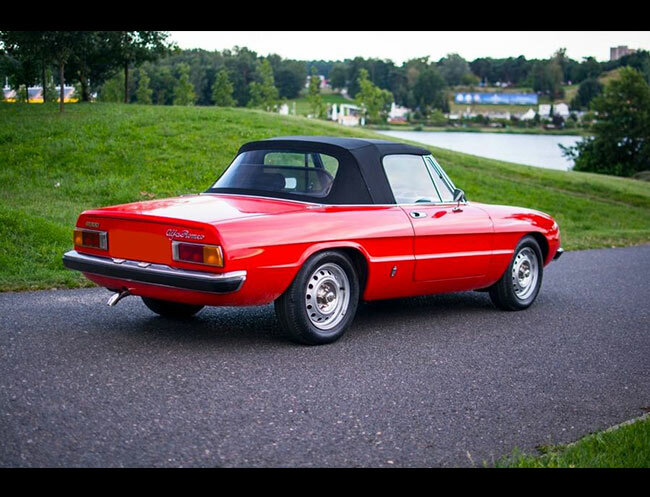 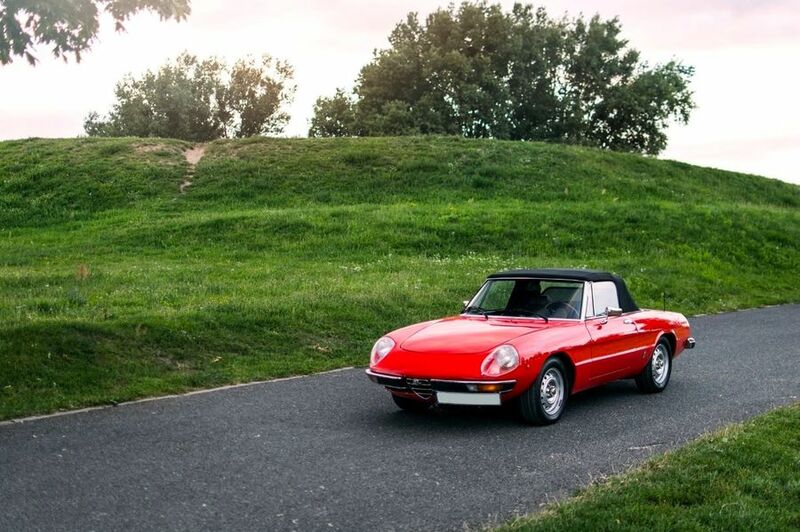 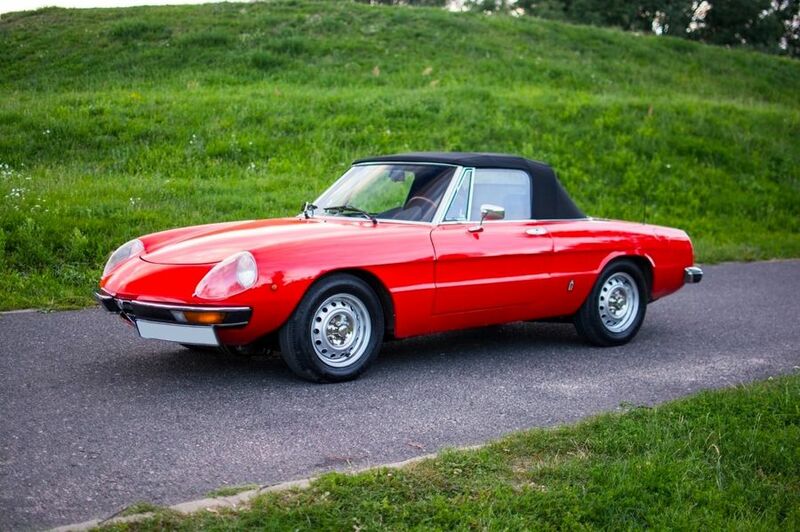 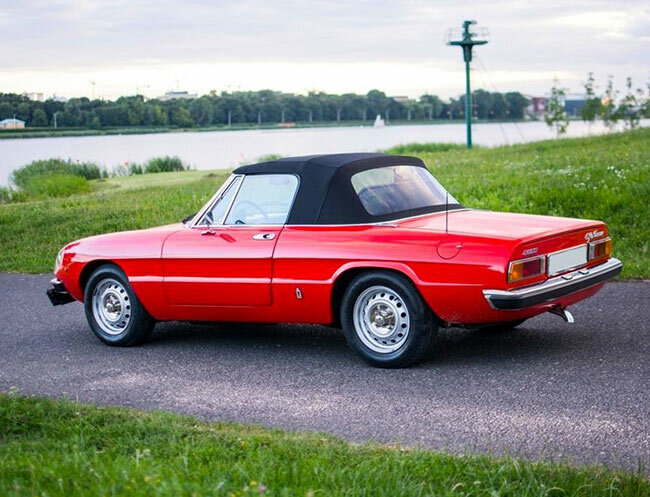 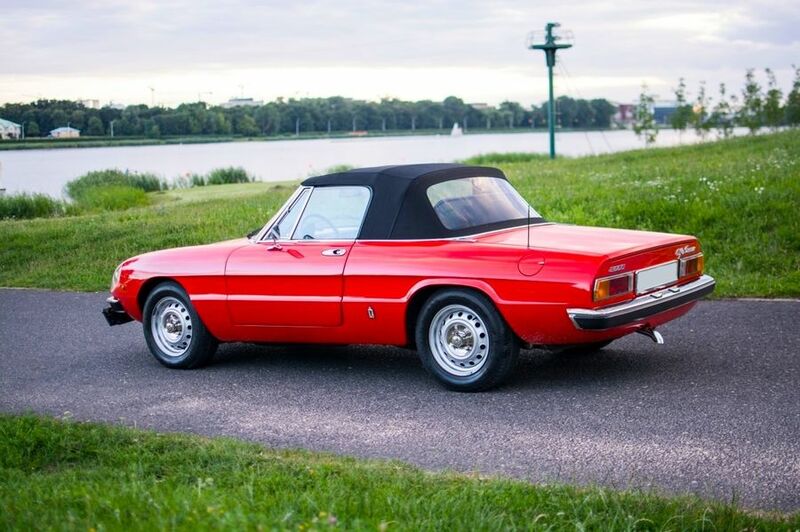 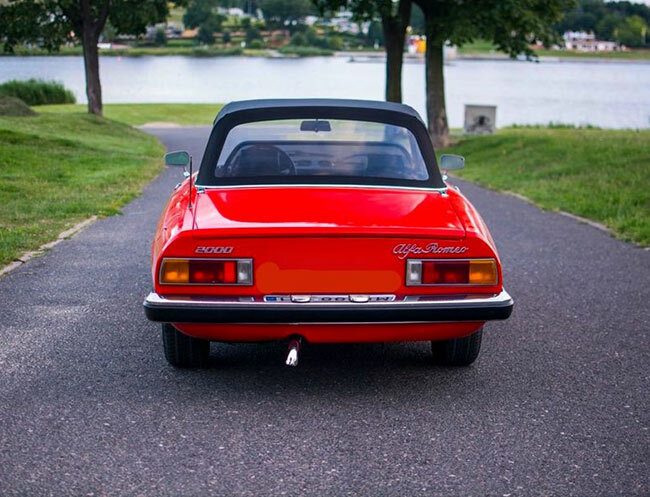 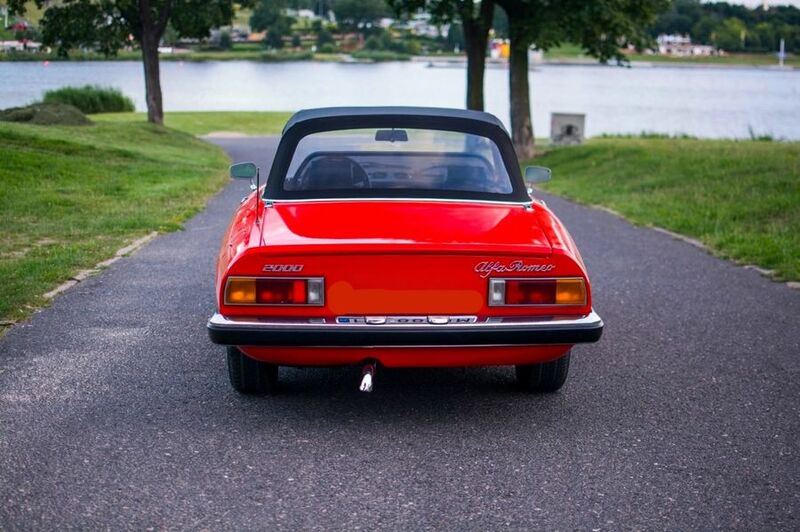 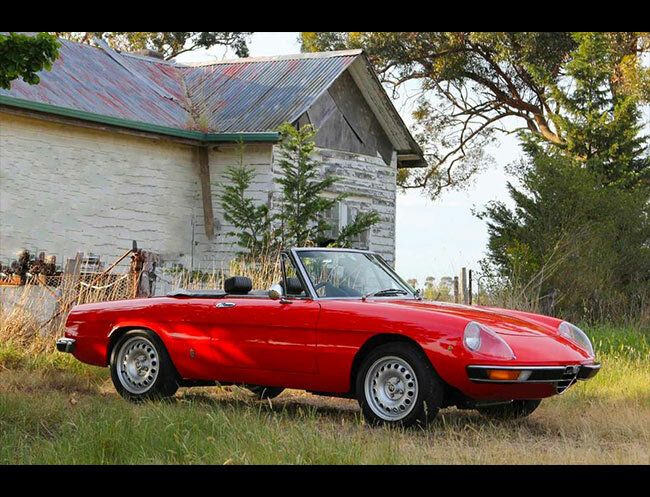 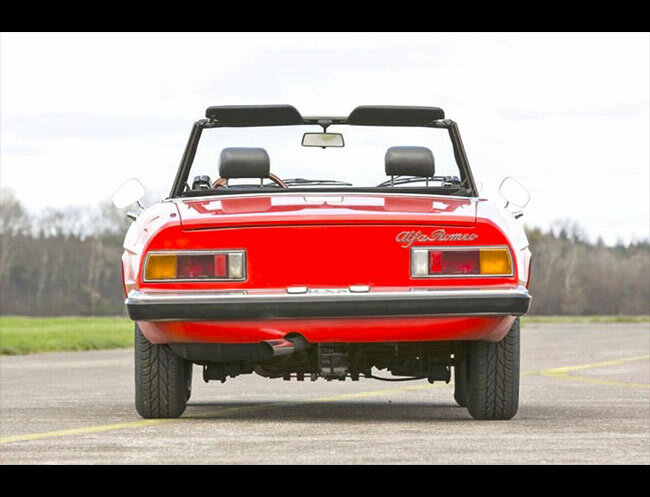 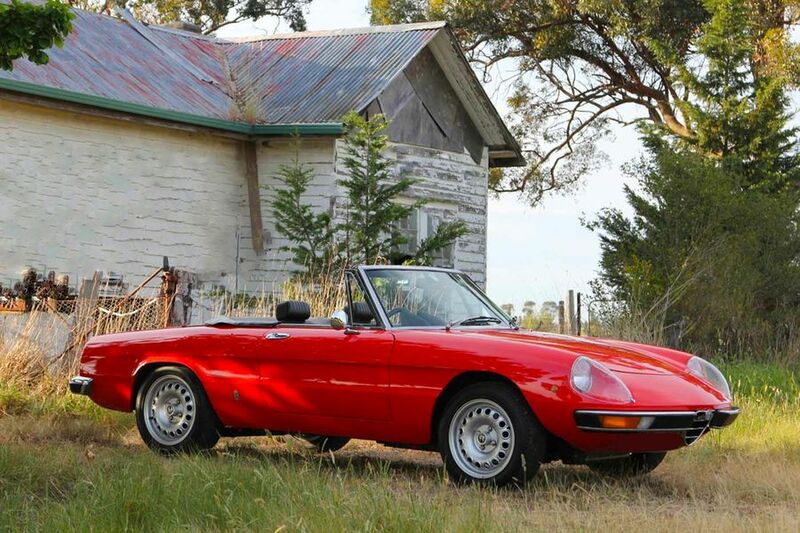 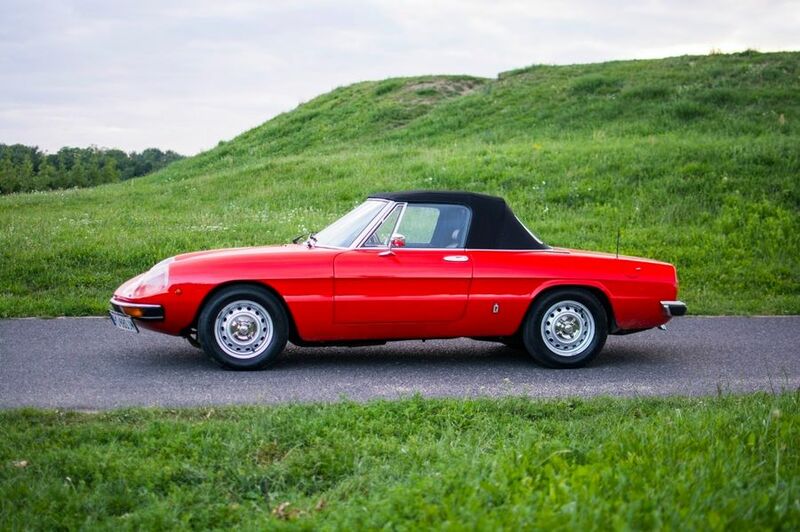 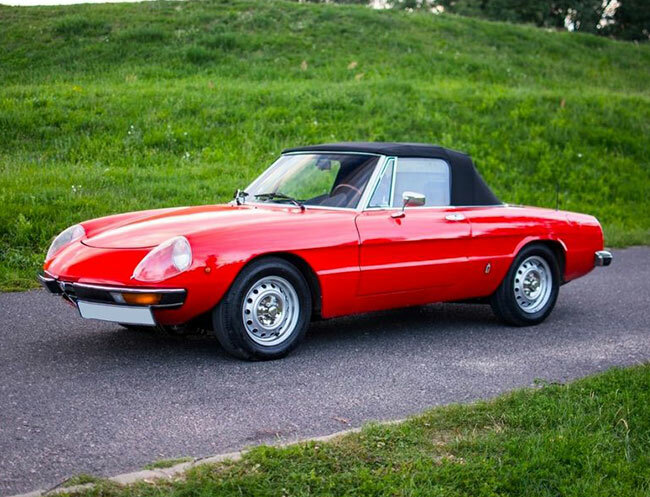 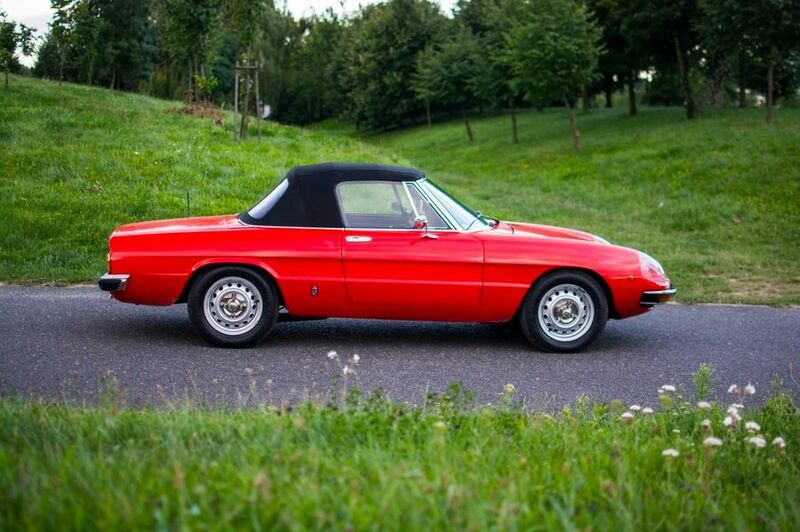 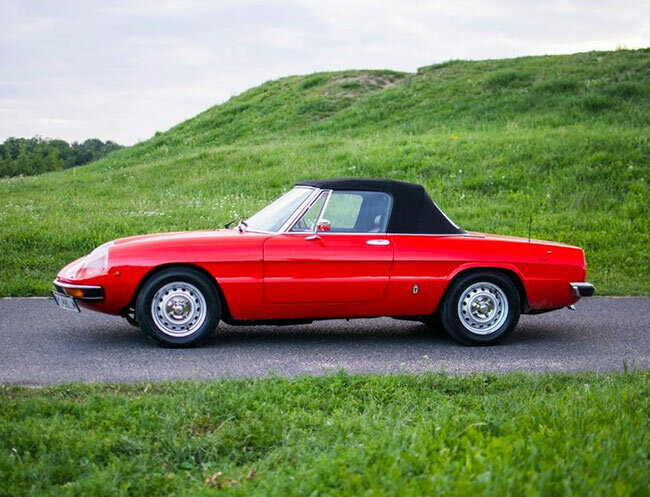 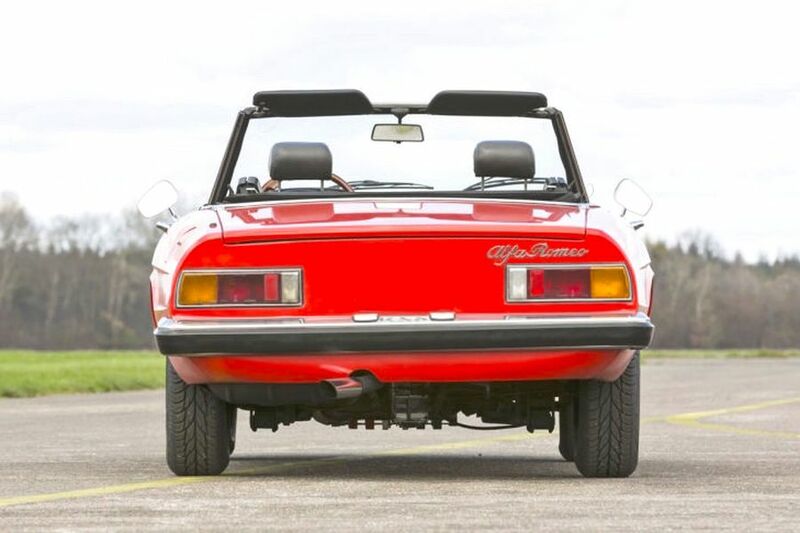 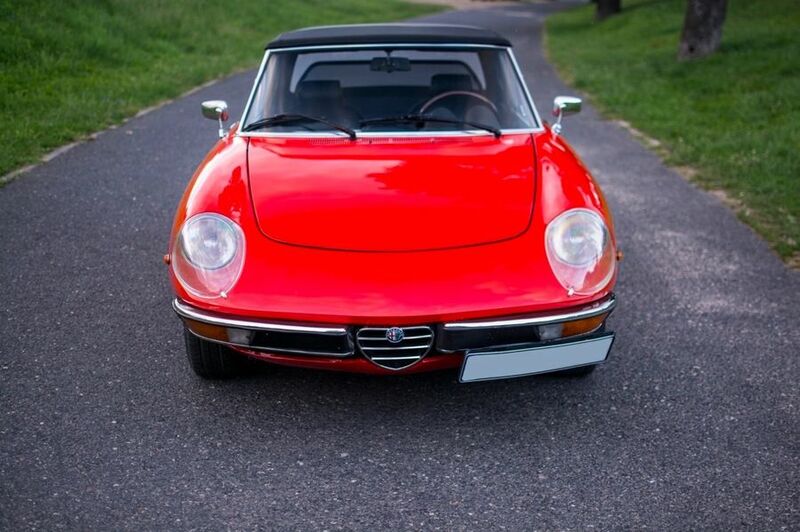 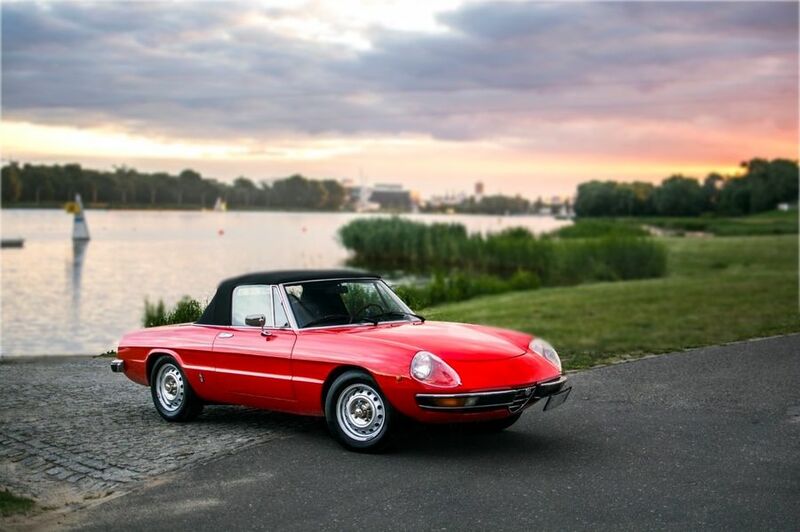 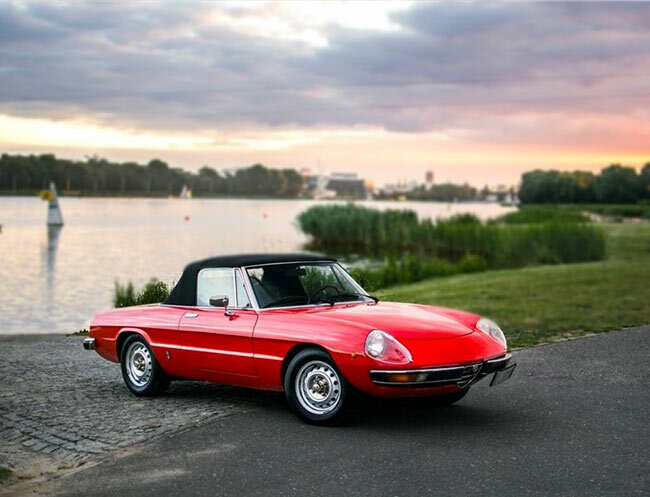 Drive a good Alfa Romeo Spider today and you'll scarcely believe the design is 50 years old, with underpinnings somewhat older even than that. 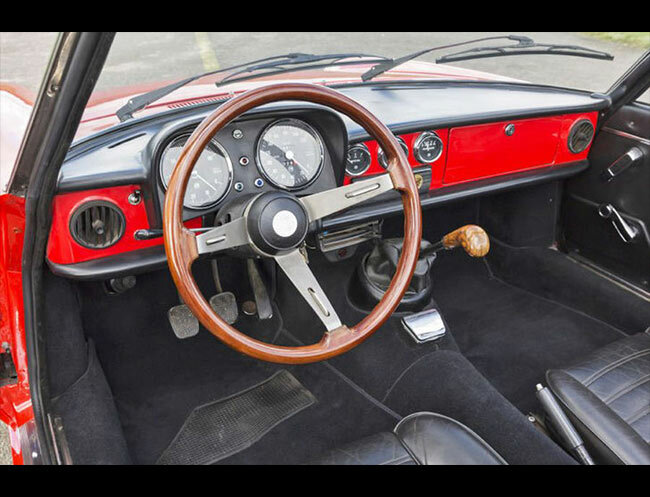 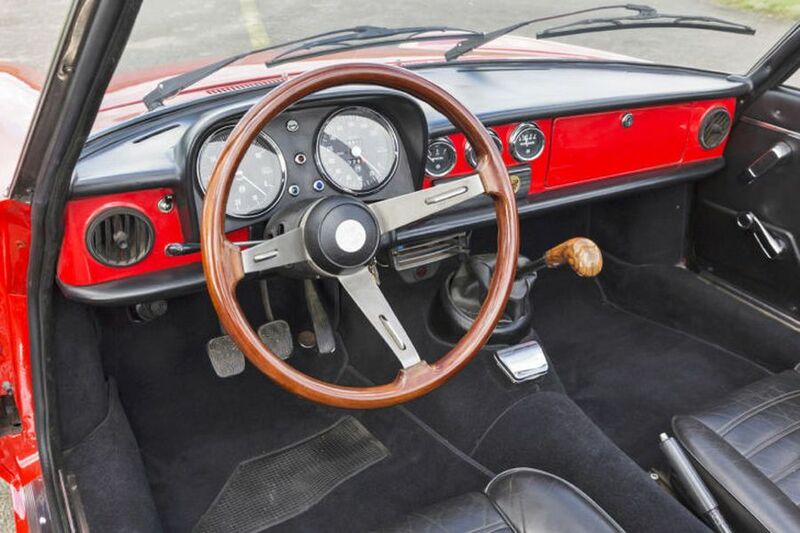 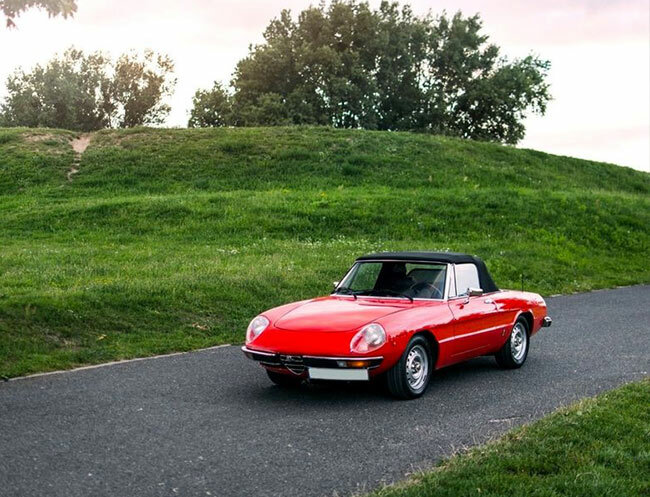 If your idea of driving fun is to sit back and enjoy the sights, sounds and feel of exquisite 1960s Italian style and engineering, the Spider will dazzle and delight. 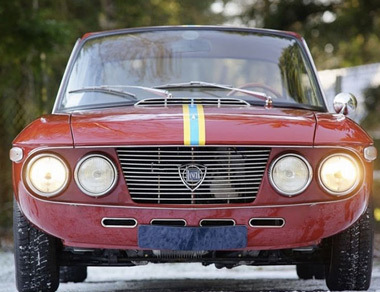 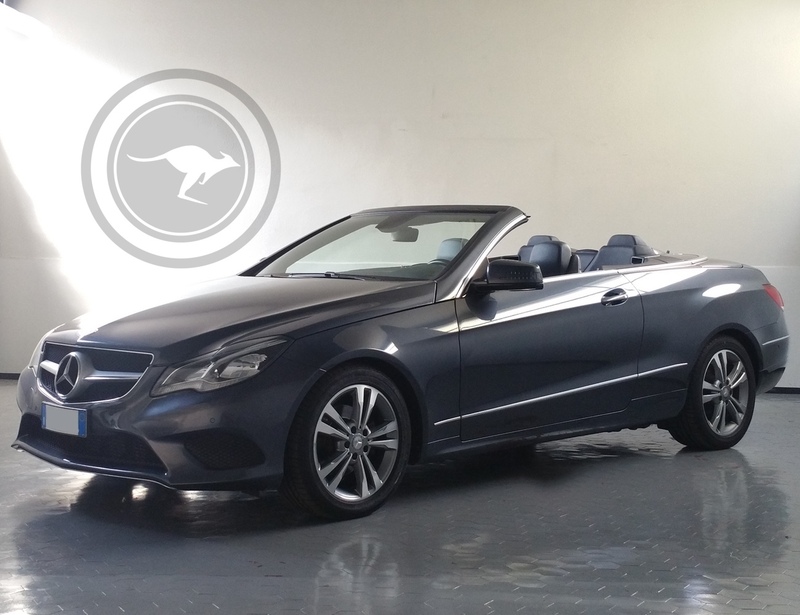 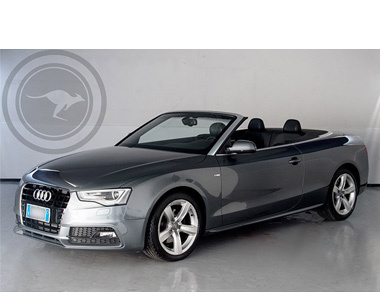 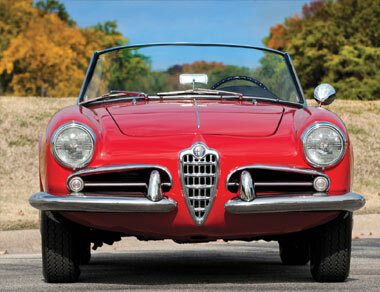 Its name was the result of a competition run by the manufacturer at the time of its launch in 1966. 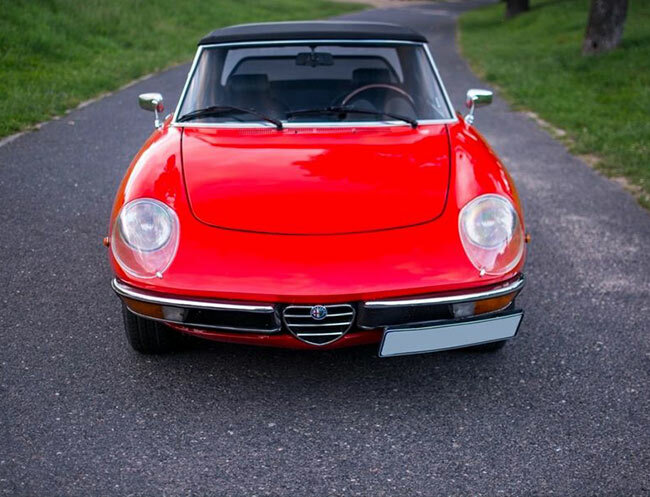 This can easily let understand the essence of the Alfa Romeo, "Every time I see an Alfa Romeo pass by, I raise my hat": Henry Ford .